Ok so I just checked out some Swedenborg books at the library. “Heaven and Hell” among them. Big Book. Big Thoughts. He saw the Universe differently for someone writing in 1785…and he was publishing/writing well into his ’70s. Amazing. 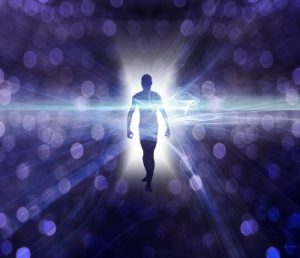 Did Swedenborg discuss astral projection at all?